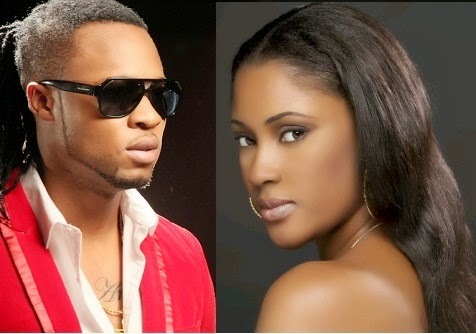 Nigerian sensational singer, Flavour’s first babymama, Sandra Okagbue who seems to be sending a statement with her recent move, has removed the tattoo of the singer’s real name ‘Chinedum’. Flavour’s first babymama removed the tattoo of the singer’s real name, few weeks after the singer was spotted with his second baby at an event in Cameroon. You will recall that we had thought that Flavour's relationship with Sandra Okagbue might have moved to another level when she had gotten his name tattooed on her arm. Sandra Okagbue was spotted at a friend's bridal shower having fun and there the tattoo was revealed. She had the original name of Flavour, "Chinedu" tattooed boldly and quite large on her arm. 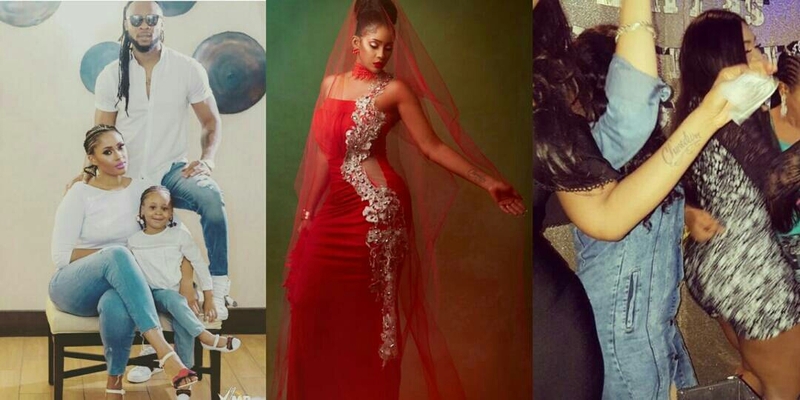 Anna Banner was Flavour’s guest at the event which he performed in alongside other Nigerian superstars like Peter Okoye and Chidinma. 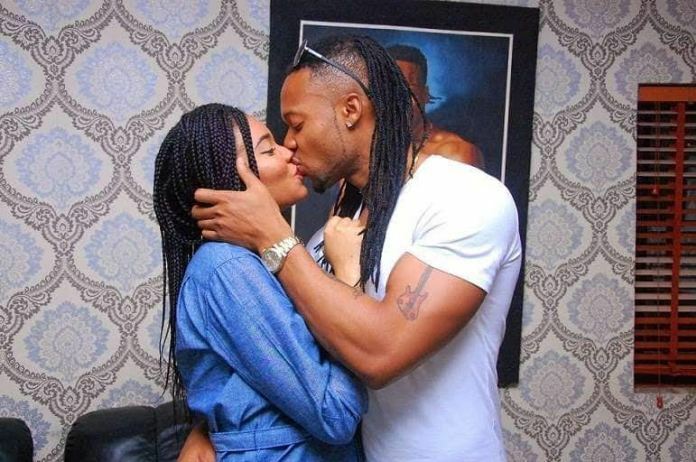 While this is coming few weeks after we reported that Flavour welcomed a son with Sandra Okagbue, however it should be noted that Anna Banner welcomed her daughter Sophia with Flavour in 2015 while the singer was still dating his first baby mama, Sandra who he allegedly married. There have always been hints of these guys getting back together for very long time even though there hasn’t been any certain fact. Well, it doesn’t look like these two are coming back together again.